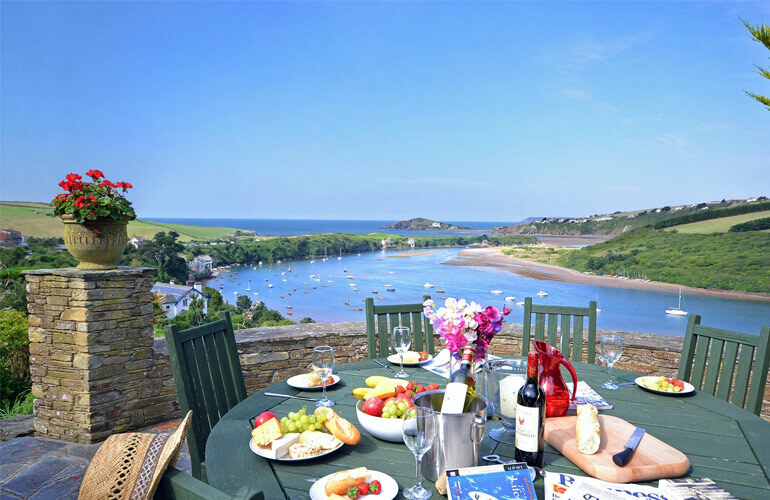 Blueriver Cottages have an expansive portfolio of over 200 properties, from charming cottages to luxurious apartments, located all over South Devon. 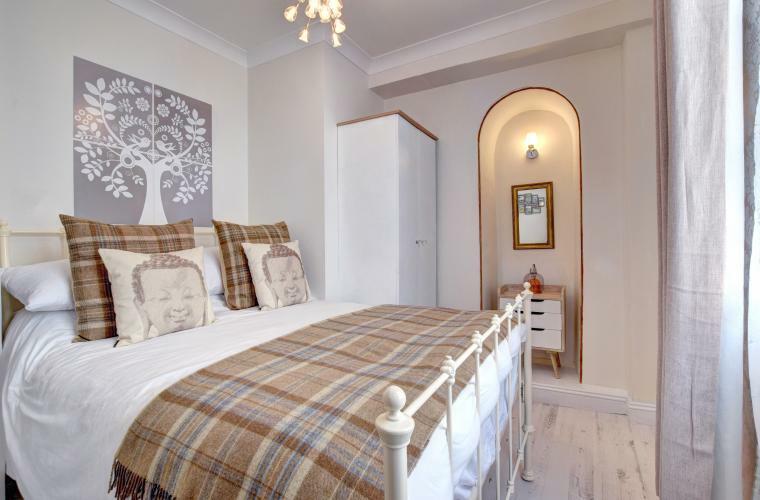 Blueriver Cottages is one of the 29 truly-local brands bought together by Original Cottages. 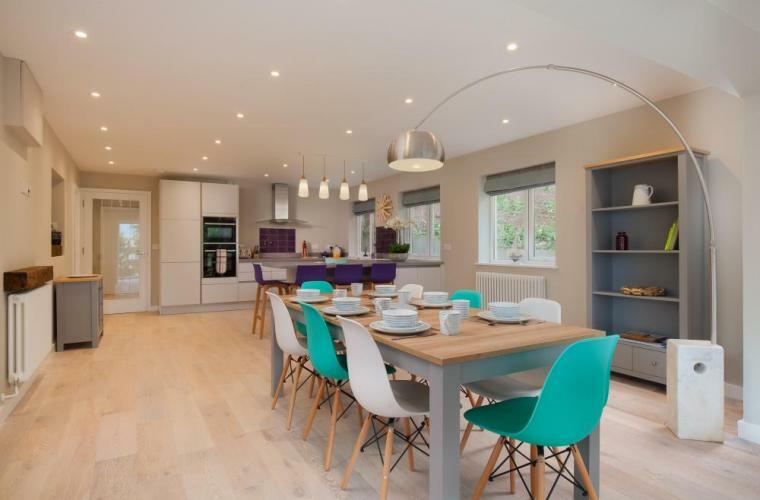 For more information, or if you are a holiday home owner and interested in one of our welcome packs, visit our website www.bluerivercottages.co.uk or give our friendly team a call on 01803 833 682. Keep an eye on our special offers and promotions here. 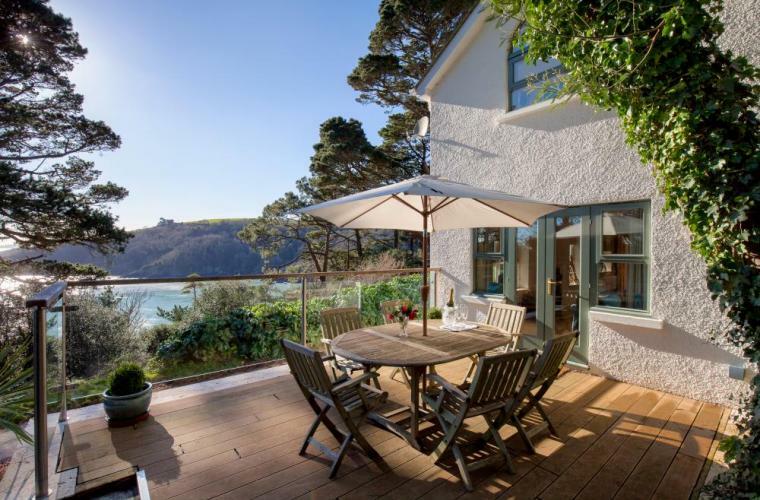 Snaptrip offers the best late availability deals on a wide range of self-catered properties throughout the UK including a fantastic selection in beautiful Totnes. 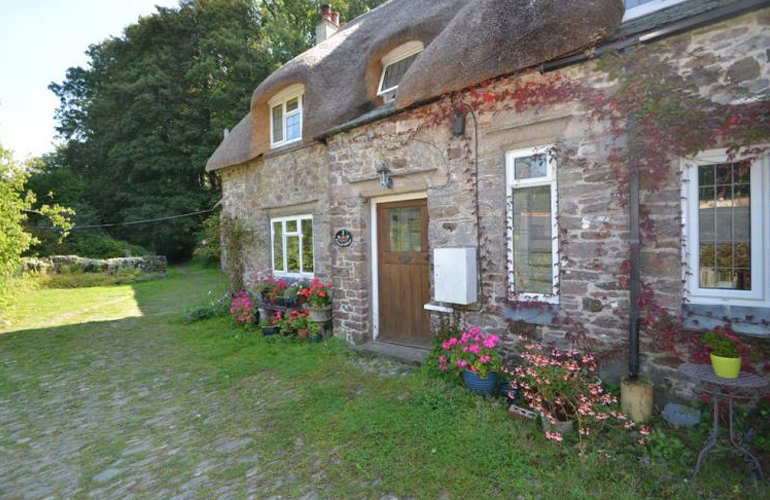 Please visit our dedicated page showcasing over 100 cottages at www.snaptrip.com/totnes-holiday-cottages. 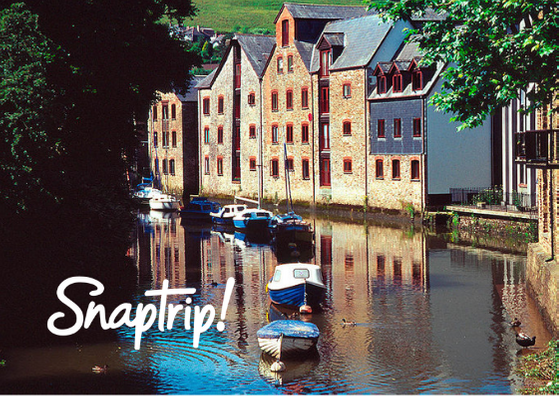 Its never too late to book a Snaptrip. 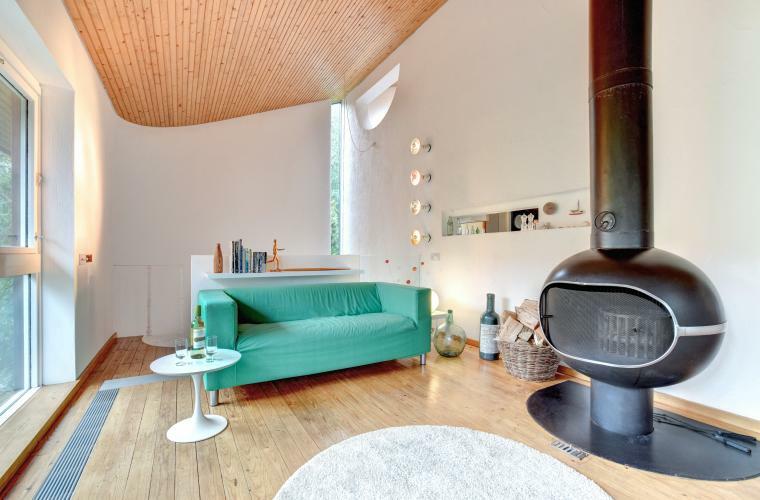 Facilities vary between properties. 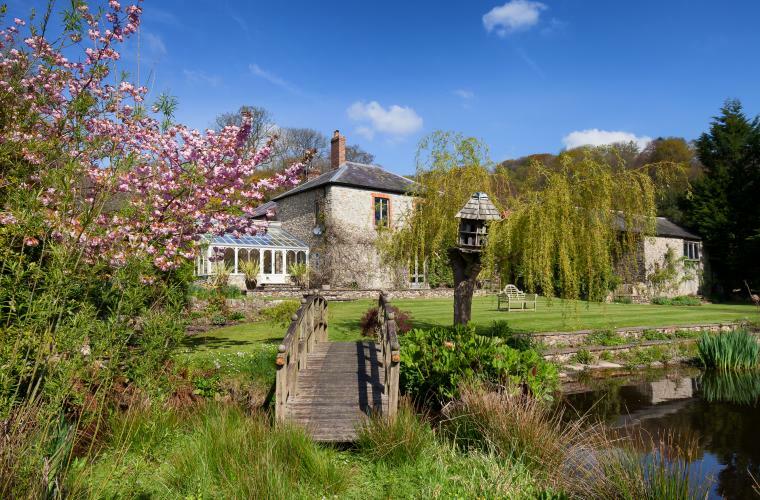 If you're looking for holiday cottages in Devon, holiday cottages in Cornwall or a great deal on holiday cottages in Somerset, Toad Hall Cottages has some amazing offers to make any break one to remember. 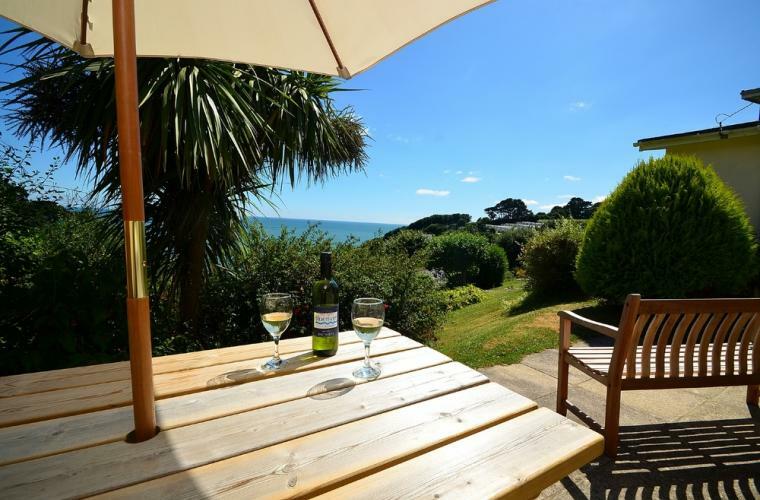 From romantic getaways for two, great beachside breaks or a big family gathering, our holiday cottages in Dorset and across the south west of England will give you the chance to explore the beauty of this exceptional part of the world, no matter how big or small your budget.